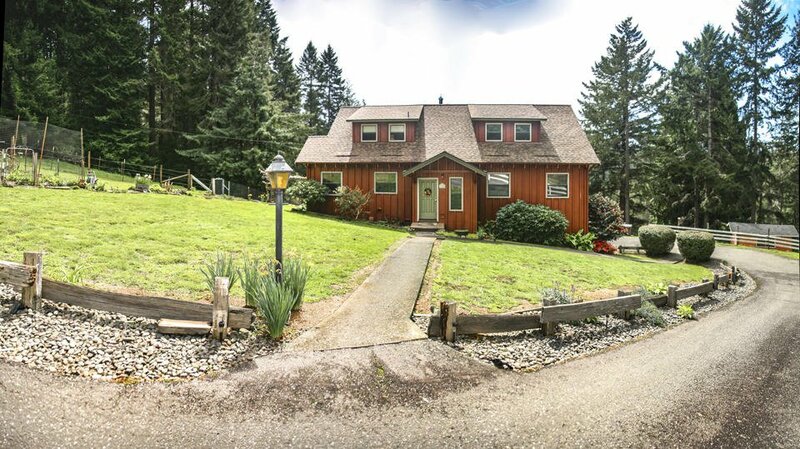 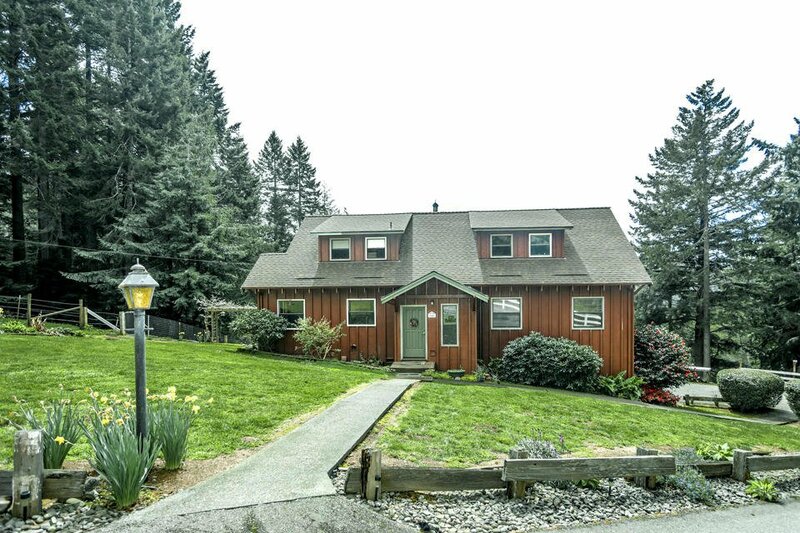 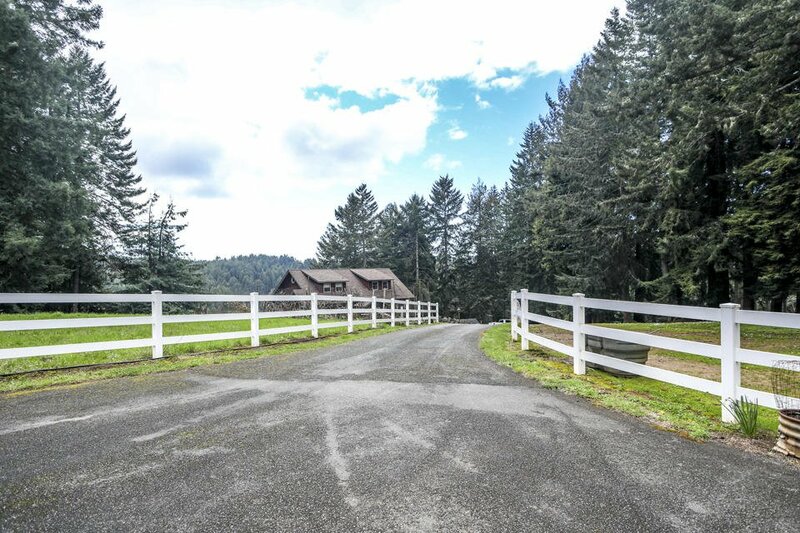 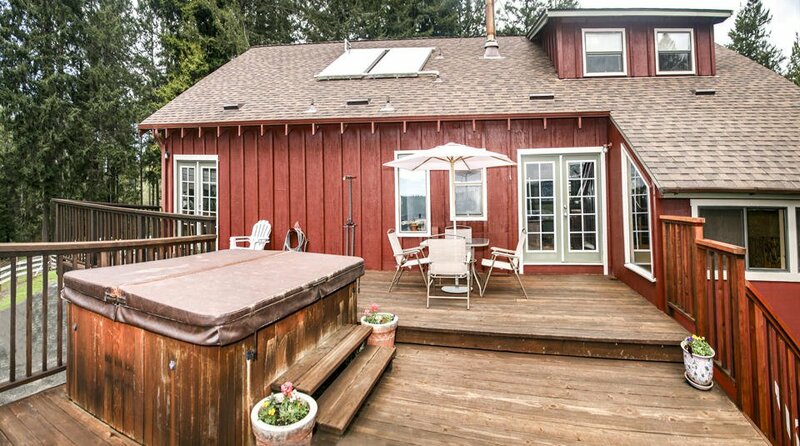 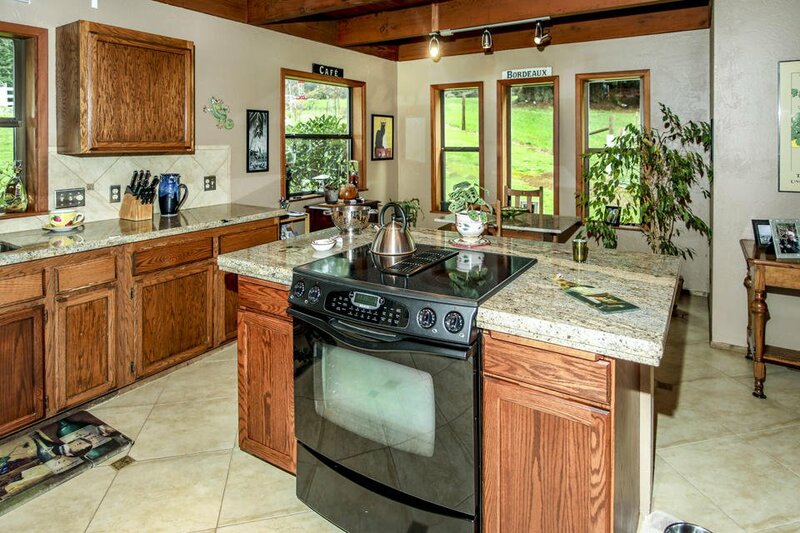 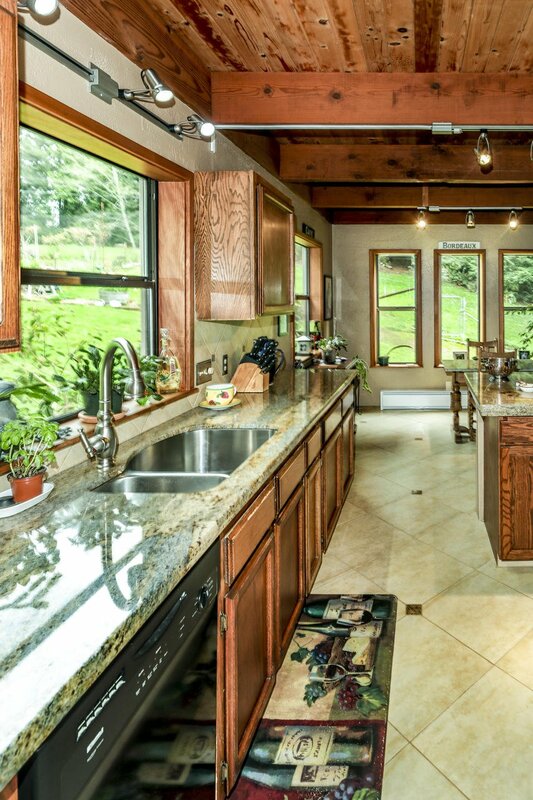 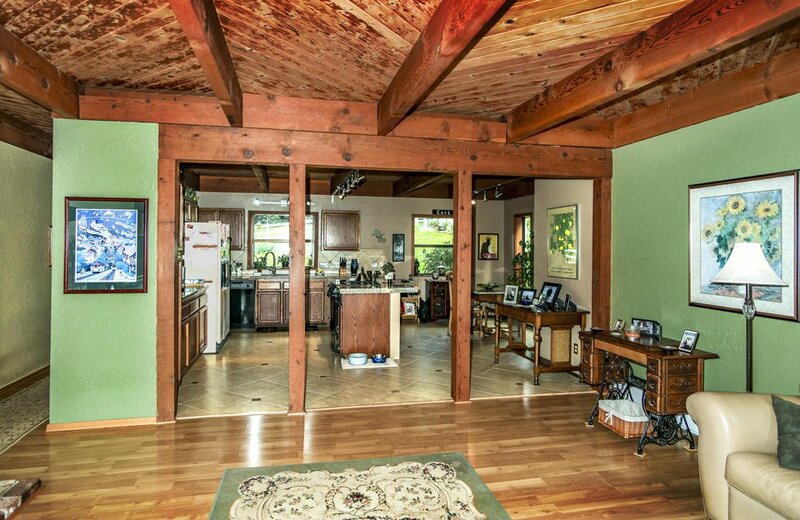 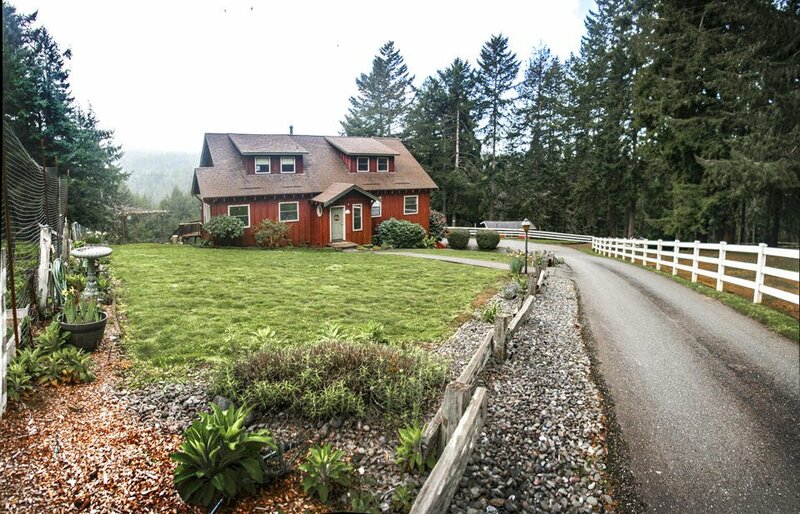 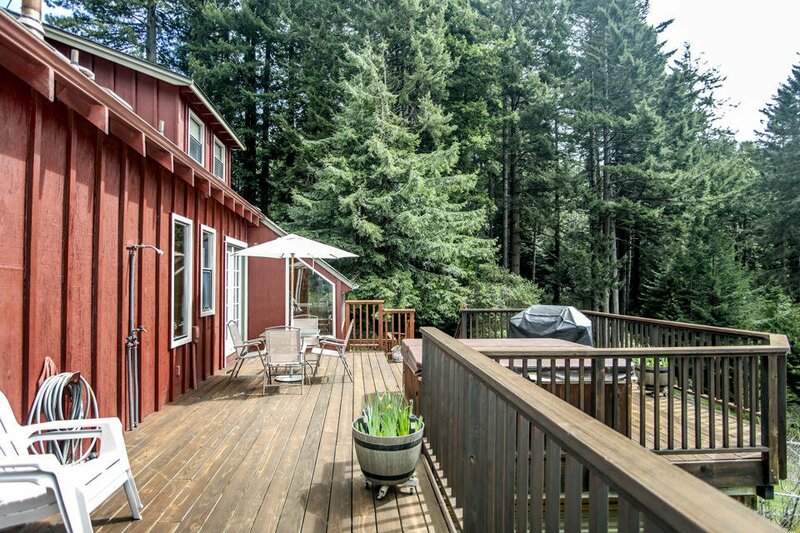 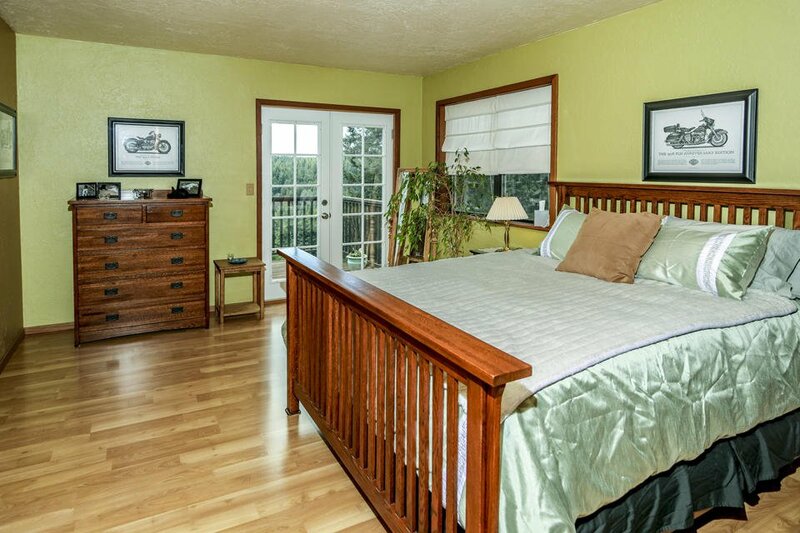 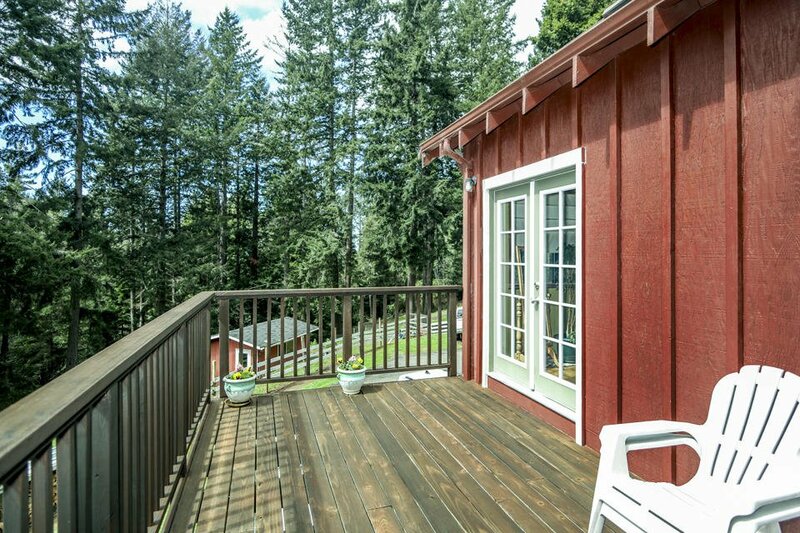 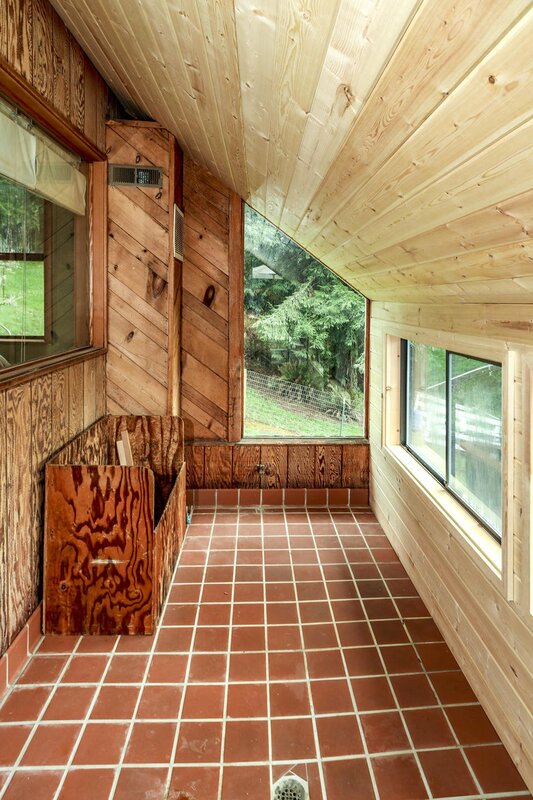 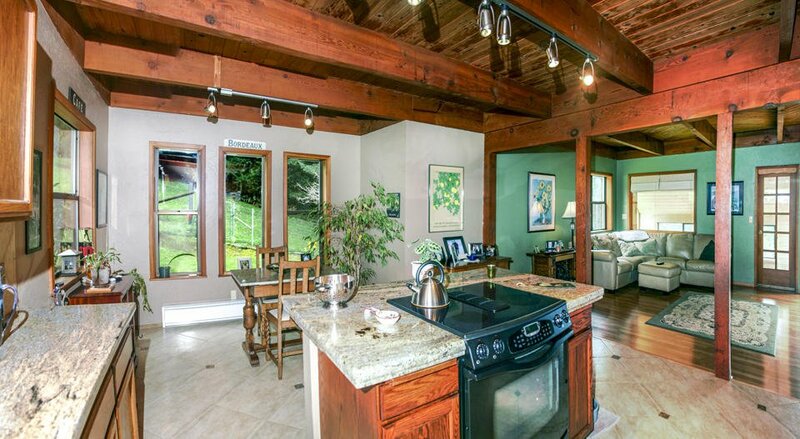 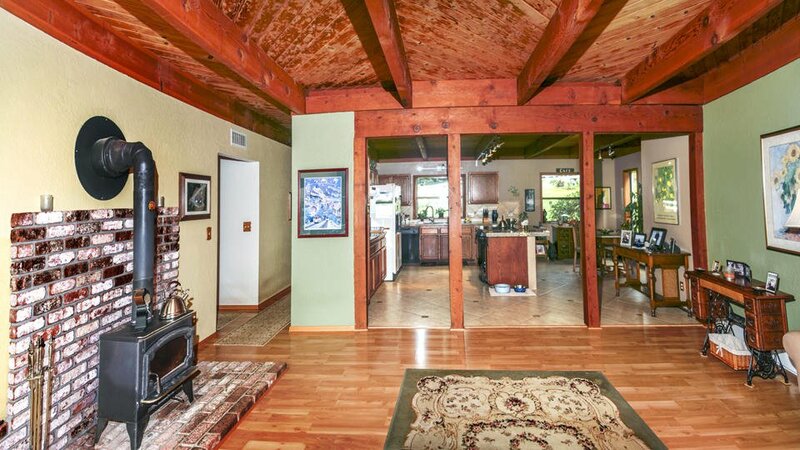 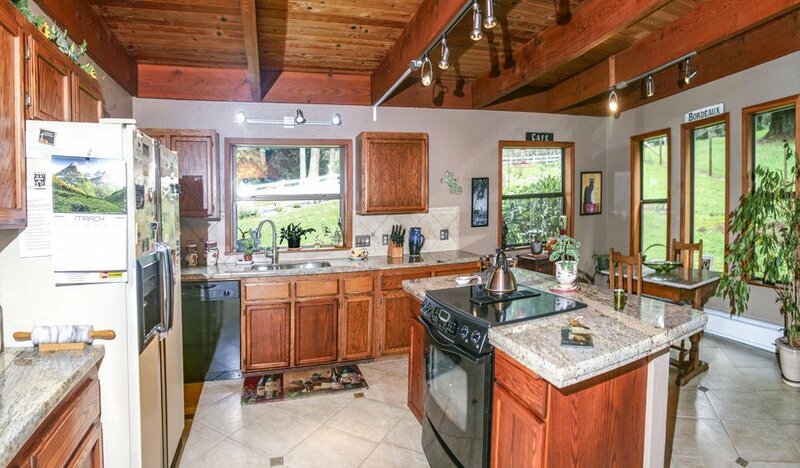 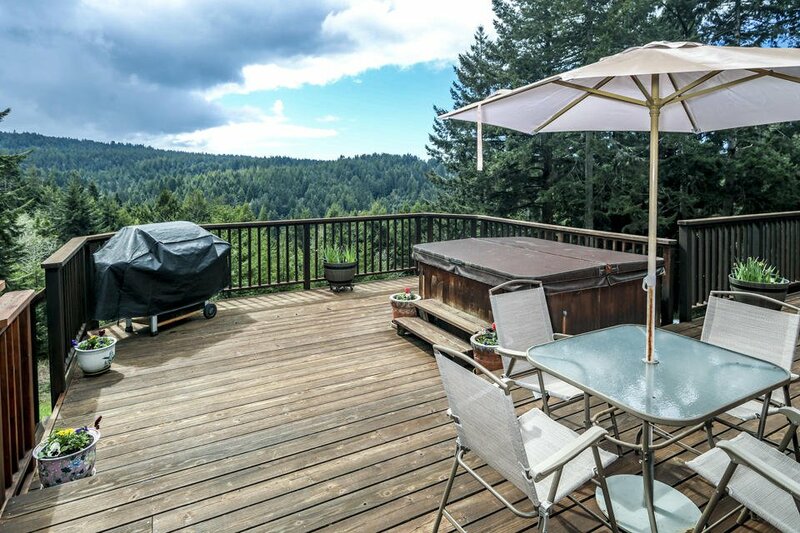 Just minutes into the redwood country from Arcata, CA this custom built home sits on approximately 7.2 acres. 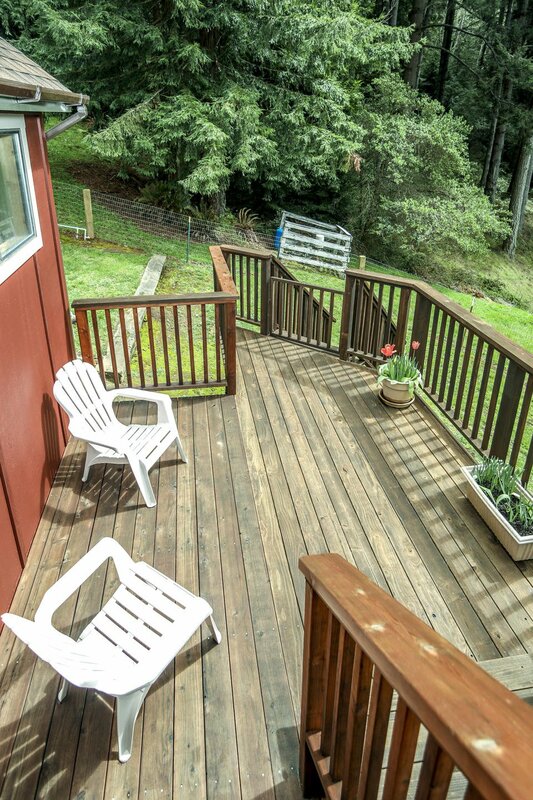 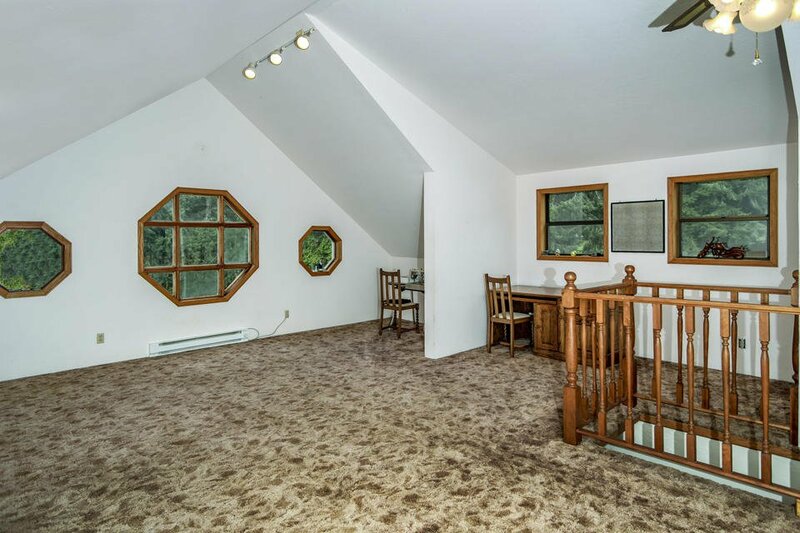 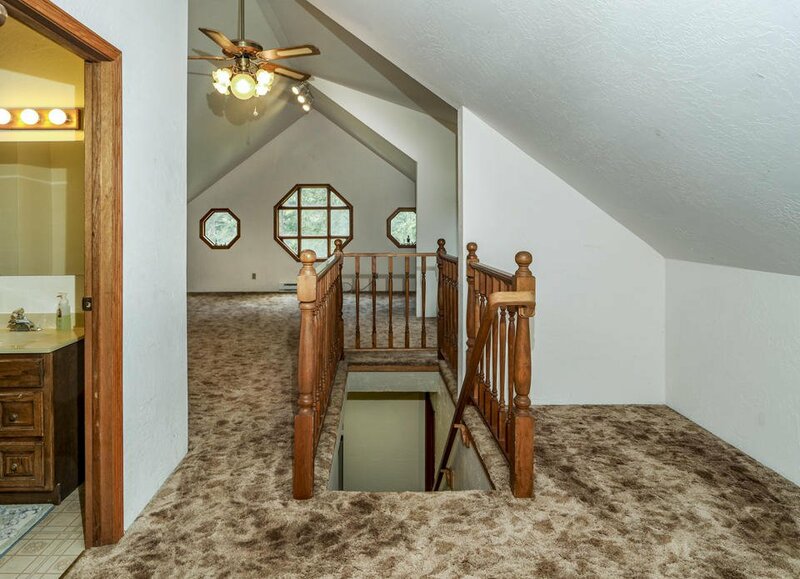 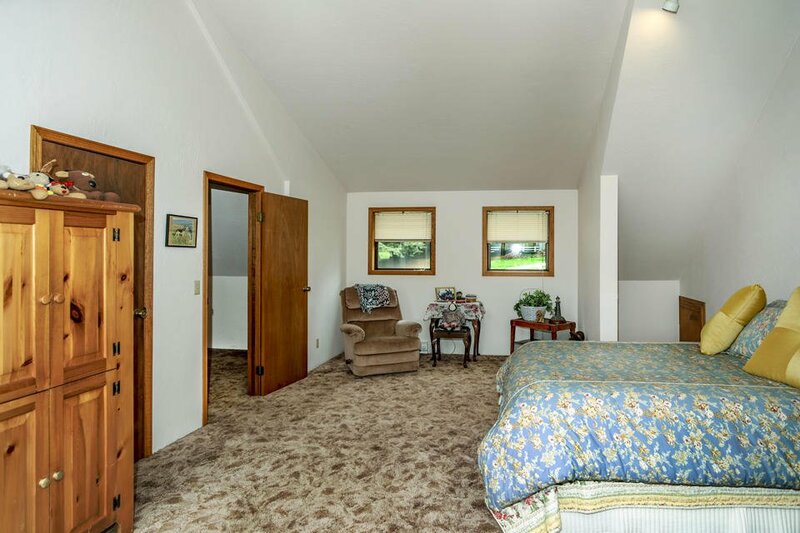 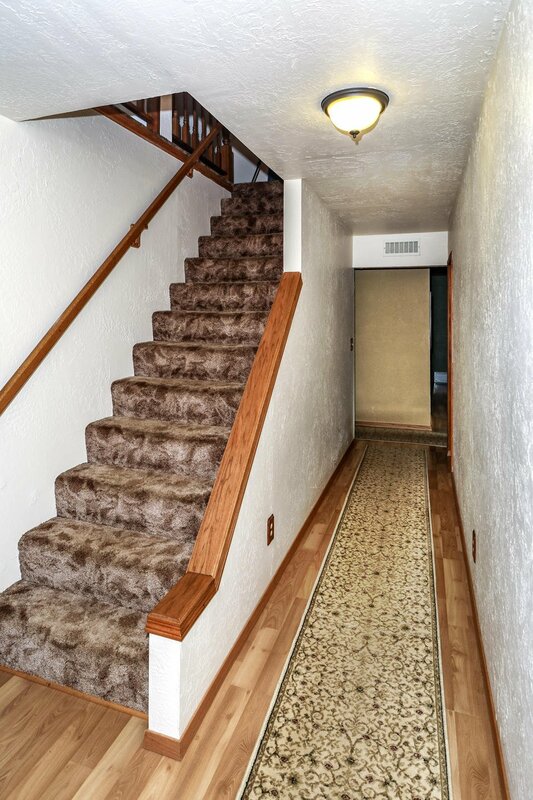 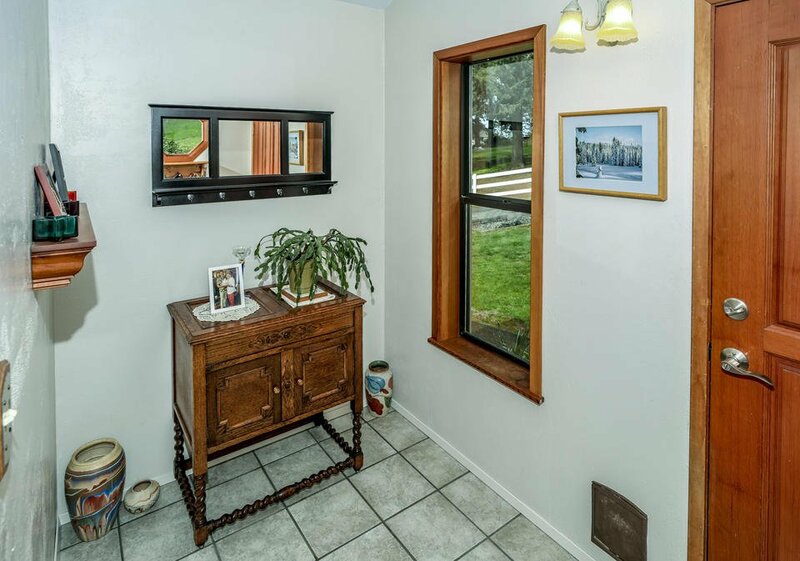 Views in all directions off the large multilevel deck. 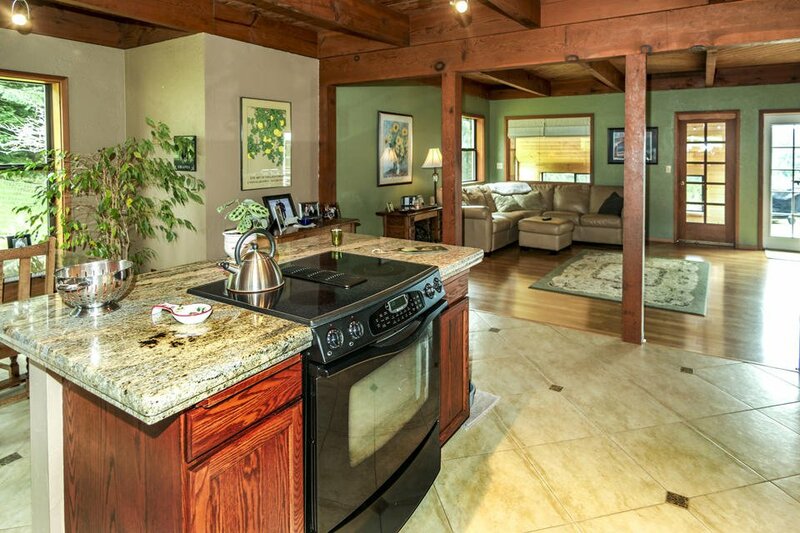 Many amenities to enjoy from the generous use of wood and open beamed ceilings to the oversized open kitchen with granite counters and dozens more features to enjoy. 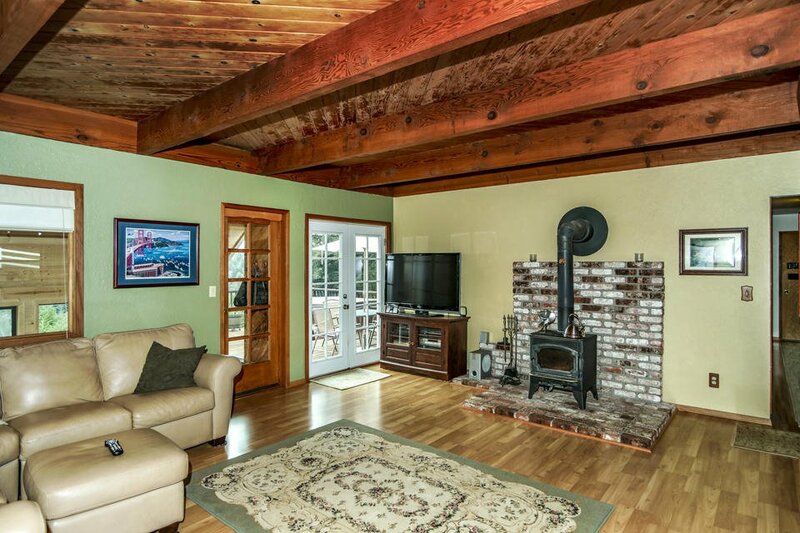 Pull a comfy chair up and enjoy the fire in the wood stove and the entertaining possibilities or just a good book. 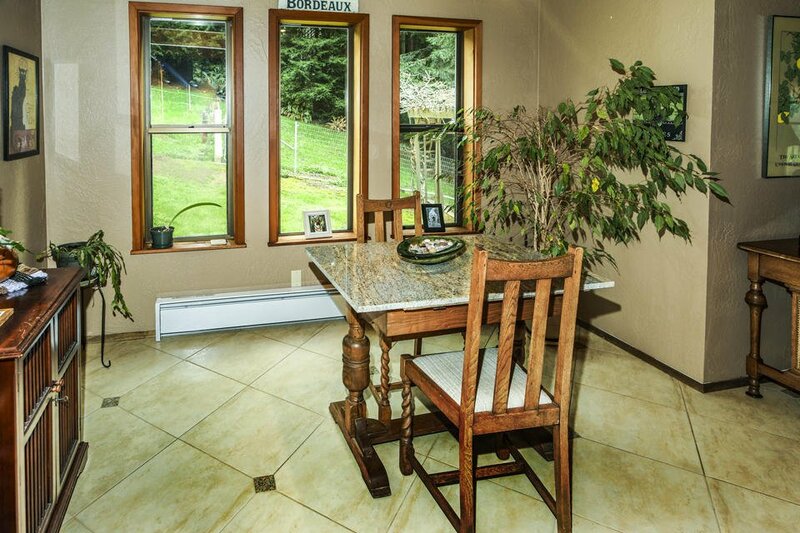 This home is ready and waiting for you.